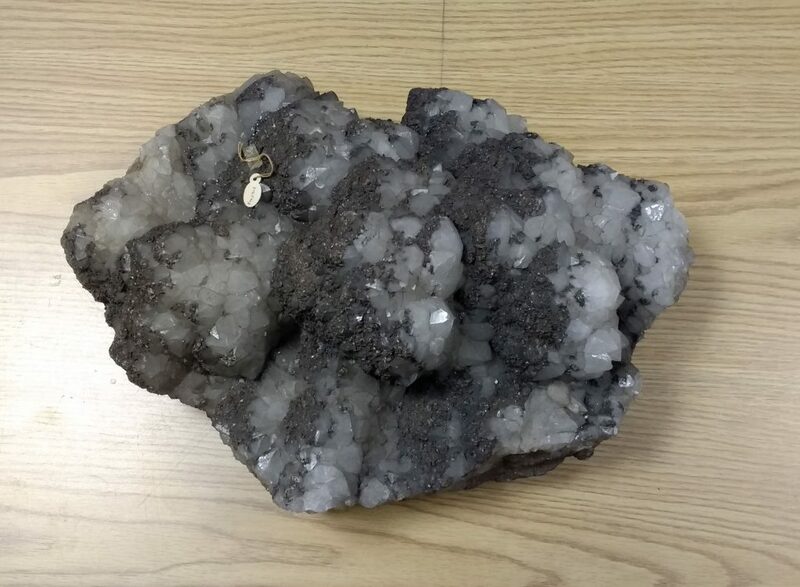 Back in the 90s I did my PhD on the rocks of the Isle of Man. 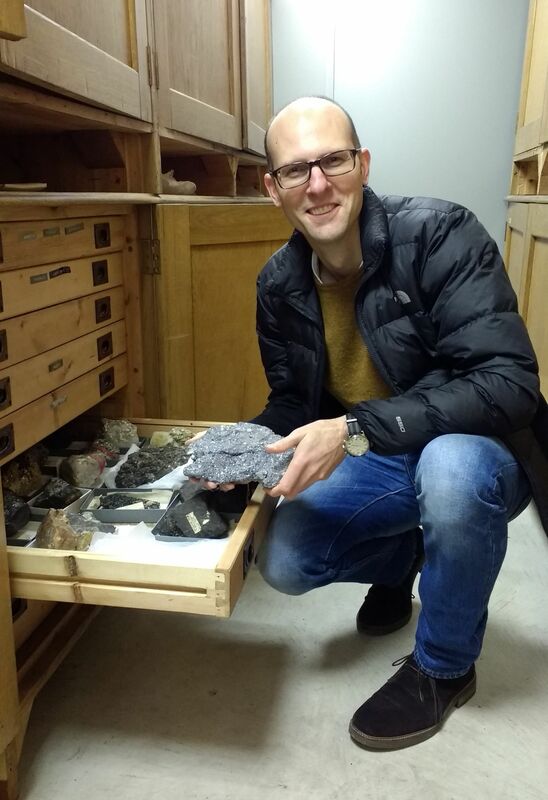 Since then I’ve been working as a geologist in London so it was great to have been given the opportunity to get reacquainted with some of the Island’s rocks through the geology collection held at the Manx Museum. 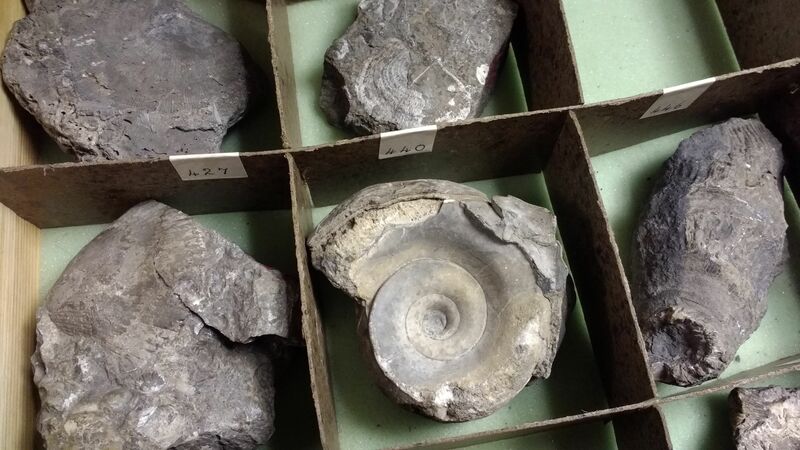 This volunteer project has seen me over the past couple of years work with the Natural History curator to re-examine and help reinterpret a collection that has been amassed over the past hundred years. 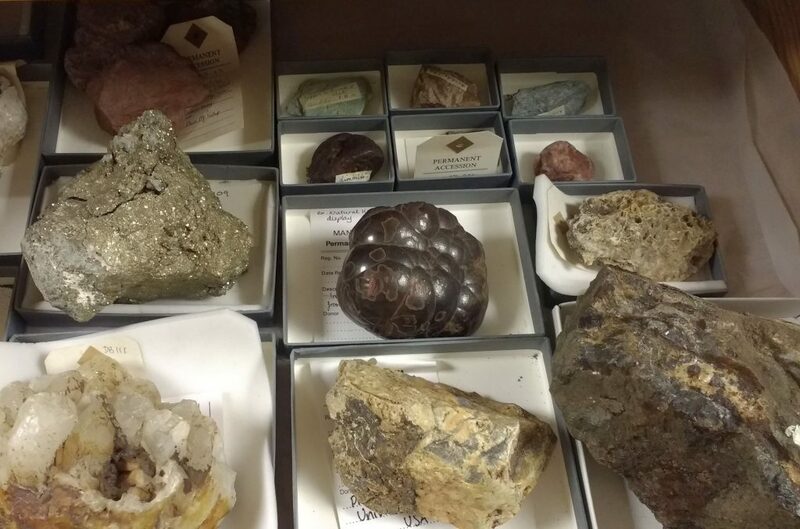 All of the specimens I looked at are now available for you to explore. 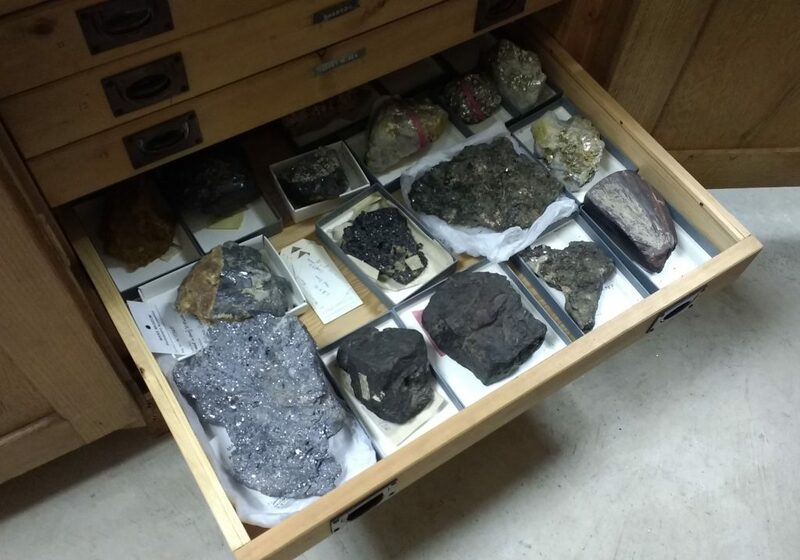 But my favourites include many of the mining samples: huge crystals of fool’s gold, galena and quartz. If you want to find out more about the geology of the Island, as well as iMuseum there’s the geology gallery at the museum and the Manx Geological Survey’s website www.manxgeology.com.